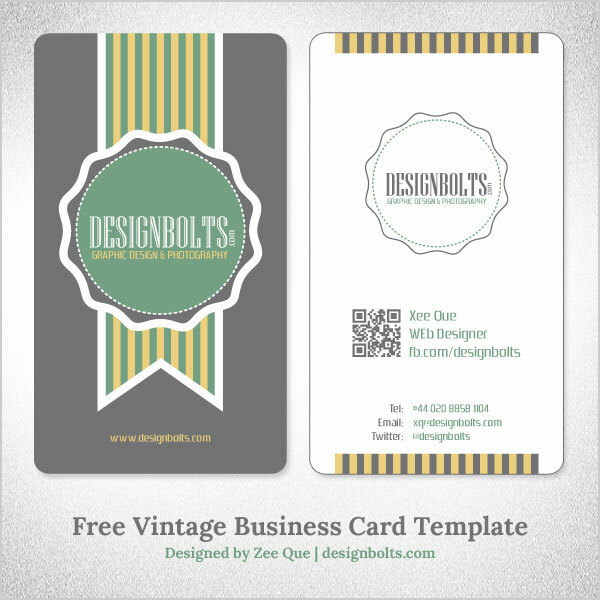 Let me drive you back into the period of antiquity with my today’s post of simple and elegant Vintage Free business card design. It would surely be a treat for those who like the old retro or vintage styles. I designed this business card template particularly for them and it is providentially today’s freebie. This Free QR Code Business card template is customizable and can be used for both personal and commercial prospects. Do subscribe us for upcoming Free Vectors stuff. Way to go!